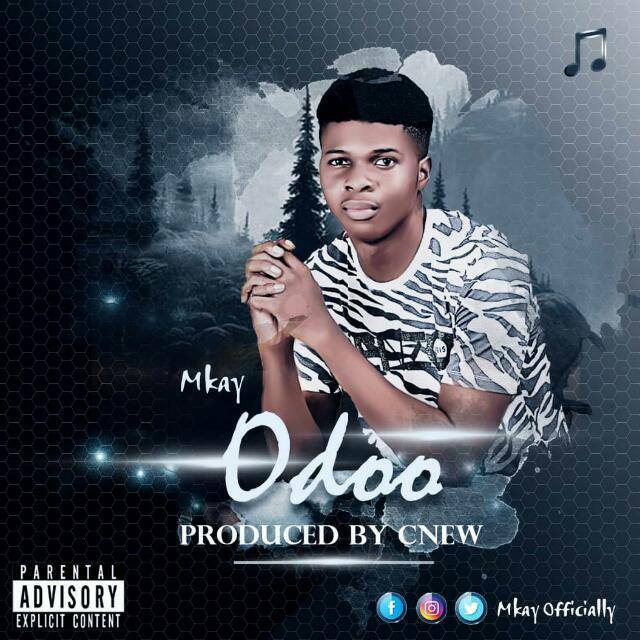 MKAY who recently dropped a hit titled JOWA which was widely played across the states is here again with a new sound titled (ODOO). 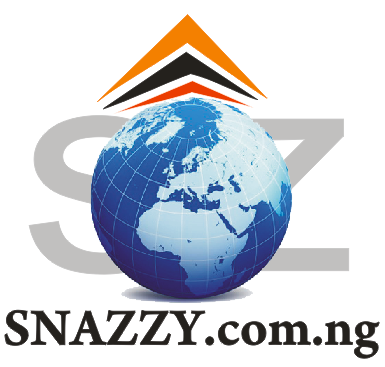 He declared the festive season a season for two to love unconditionally. Enjoy this jam and share for two!